It is now viable to harvest rainwater for your whole household. This includes rainwater harvesting, storing and pumping rainwater for bathing, showering, toilet flushing, pool, laundry and irrigation. 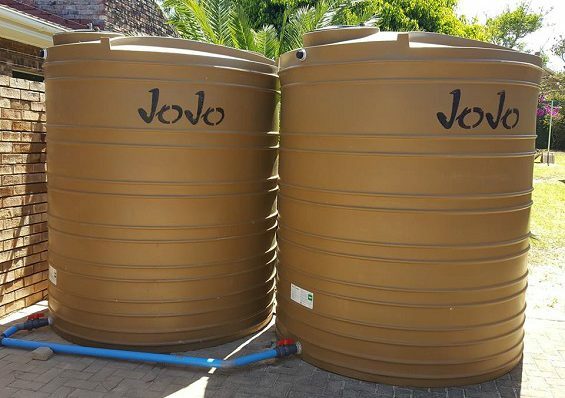 Rainwater harvesting can help you save up to 90% of your water bill, simply by collecting and using water harvested during the rainy season and using this water in your whole household every time you open a tap, flush the toilet, or use the washing machine, or any other use of water.